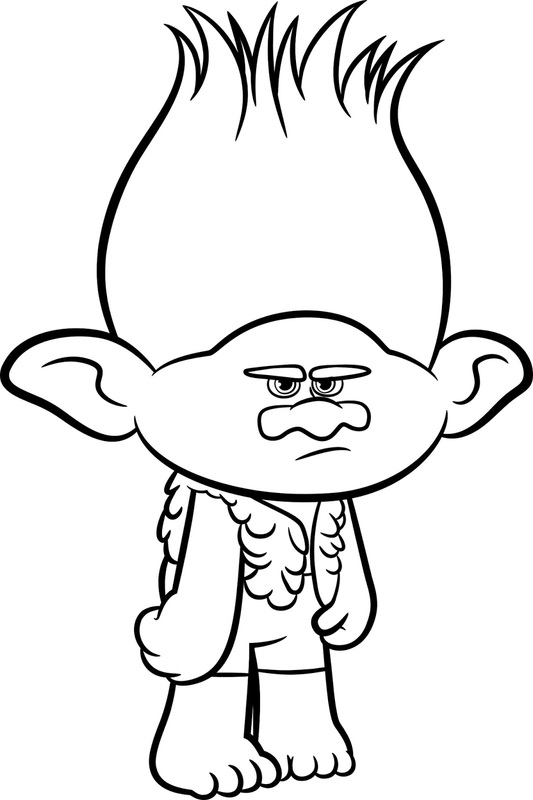 DreamWorks Trolls © 2017 DreamWorks Animation LLC. © 2017 Twentieth Century Fox Home Entertainment LLC. Make a stop at Trolls Town, and join Princess Poppy and her less-than enthusiastic friend Branch as they embark on a journey to rescue their fellow Trolls from the terrifying Bergens. 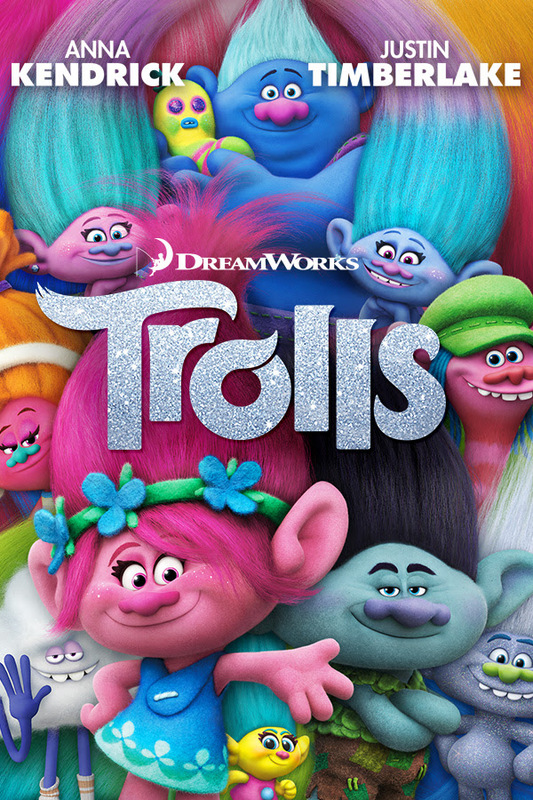 Justin Timberlake and Anna Kendrick bring the Trolls to life on Digital HD Tuesday, January 24th and Blu-ray and DVD, February 7th from Twentieth Century Fox Home Entertainment. 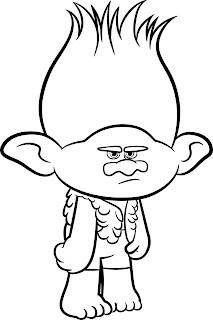 Check out these fun activity sheets and projects to get you ready for the Trolls movie!!! Click images to enlarge and print!